A panoramic shot of Managaha Island. 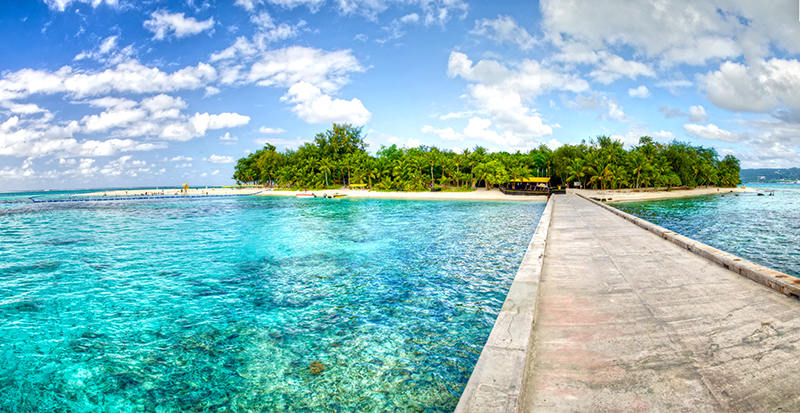 If your ever visiting Saipan, it is a MUST to take a trip to the beautiful island paradise. If you’ve never tried it, go banana boating, parasailing, or snorkeling. Great island attractions!